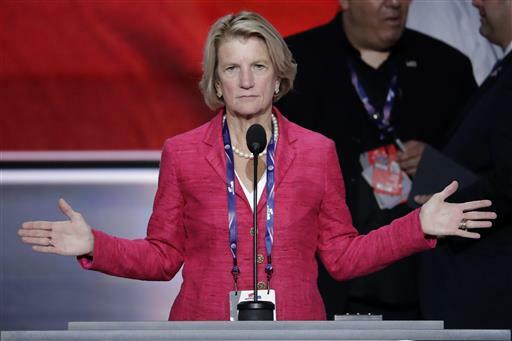 July 20, 2016 by Ken Ward Jr.
Policy-wise, Capito’s focus was largely on federal regulations, which she said cost each American household $15,000 a year, repeating the figure four times. That number comes from the Competitive Enterprise Institute, a conservative think-tank, which admits it is a “back of the envelope” calculation that does not account for any for the benefits of regulations. The $15,000 is derived from an estimate that regulations cost at least $1.8 trillion a year … (This number is calculated in a CEI working paper titled “The Tip of the Costberg.”) Then $1.8 trillion is simply divided by the number of American households. Presto, each household “pays” $14,974 annually in a hidden regulatory tax. … There is one huge element missing—the benefit side of the analysis. The report concedes that the $1.8 trillion figure purposely does not subtract any potential benefits from regulations. But that’s unbalanced. Every regulations has costs—but also benefits. Or, look at mine safety and health regulations. Those have costs, too. But what about the benefits? Would Sen. Capito want those rules to be talked about only in terms of their costs — or would she believe that the benefits to miners and their families in avoided injuries, disease and death should be part of the discussion?